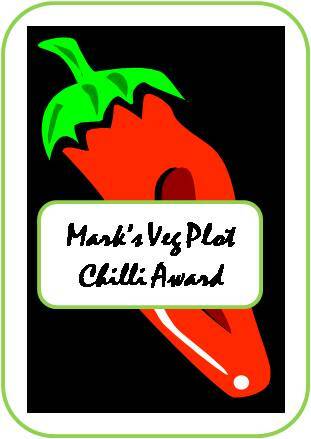 I have invented a new Award - the "Mark's Veg Plot Chilli Award". The criteria for this award are purely arbitrary, and my decision on who gets them is FINAL. 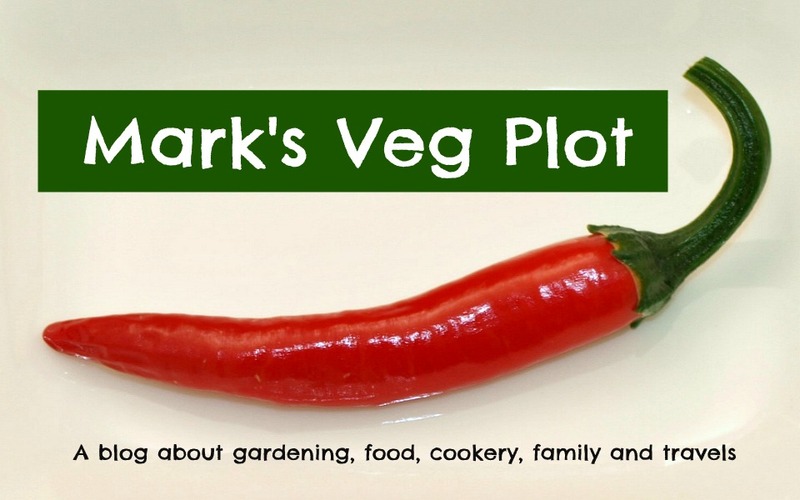 This award is "for honours only" - no cash prizes I'm afraid! Those bloggers to whom I give the award will be permitted to display it on their blogs.